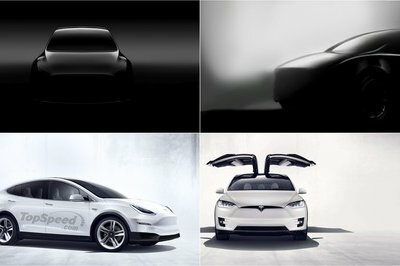 The 2020 Tesla Model Y is close to making its big debut, but before it does, let’s take a moment to speculate on what it’ll offer in terms of range, output, handling, and acceleration! The debut of the 2020 Tesla Model Y is just around the corner, and while we’re still waiting on all the official specs, there’s no doubt it’ll come with the very latest technology the California-based automaker can muster. Chief among these should be an array of advanced autonomous drive features. 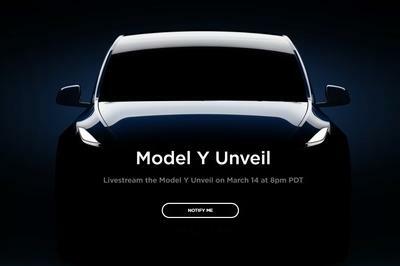 Tesla is about to welcome its newest member to the family when the Model Y makes its long-awaited debut this week at the company’s L.A. design studio. The Model Y’s arrival adds another model to Tesla’s growing lineup of electric cars. The crossover is expected to slot between the entry-level Model 3 and the larger, more expensive Model S and Model X. Detailed specs will be revealed during the debut, but this early, there’s already growing buzz that the Model Y could turn into Tesla’s most popular model so far. 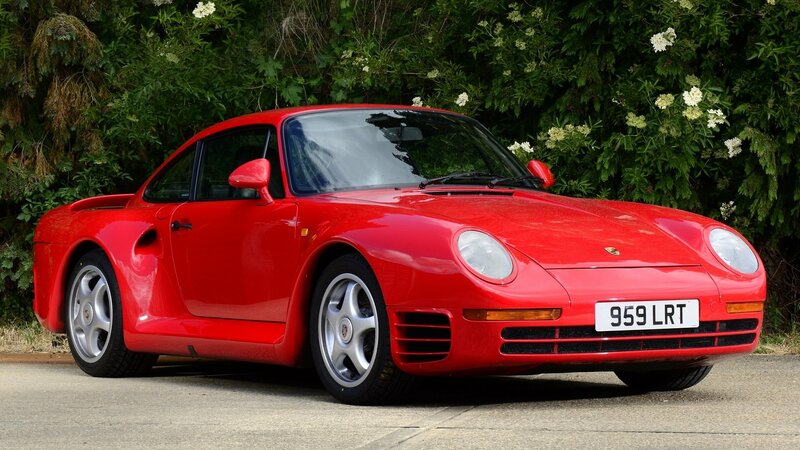 That’s what happens when you’re a crossover that’s tipped to fetch a rather inexpensive price tag. For a number of reasons, the Tesla Model Y has the makings of a successful new offering for Tesla. Let’s take a look at some of those reasons. Ford’s obsession with building crossovers and SUVs is nothing new. 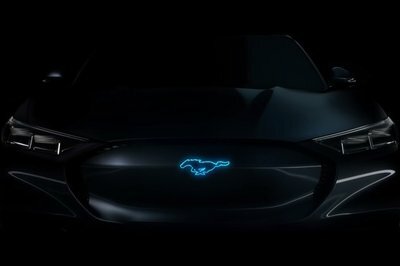 Ford’s seeming obsession with using old performance nameplates for its crossovers is also, apparently, nothing new, as shown by a previous report indicating the company’s plans to develop an all-electric Mustang SUV, which followed an earlier report that the company was toying with the idea of using the “Mach 1” nameplate on a future performance SUV. 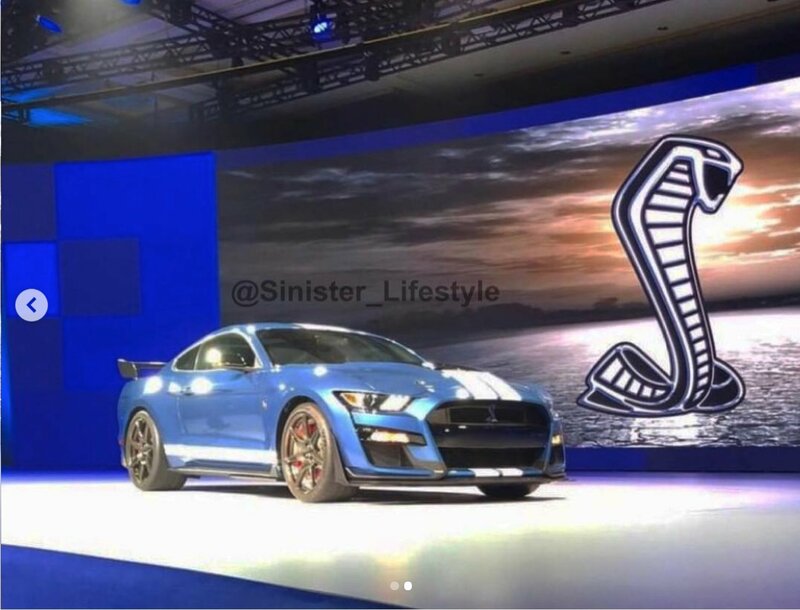 Now, Ford is going all-in on this plan after a new rumor indicates that the Blue Oval is planning to create a fleet of performance crossovers that will be given the Mustang name. None of this is final at the moment, but even the simplest of hints that there’s something brewing over at Dearborn, Michigan suggests that Ford’s obsession with rolling out as many crossover and SUV variants as it can get isn’t going away anytime soon. Wait, what? It’s barely been a year since the fourth-generation Ranger, that marks the nameplate’s return to the North American market, was shown at the Detroit Auto Show and now we get to see the next one? 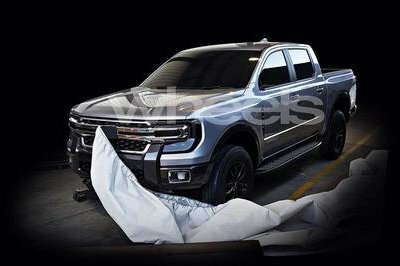 Apparently, this is actually true, and you are looking at a car that you shouldn’t have seen for at least two more years, the fifth-generation Ranger that will share its platform with the upcoming Amarok, both models destined for the European and African markets. When manufacturers are preparing to launch a new vehicle, they go about their business in a tried and tested way. They either try to take the test mules out on the road either in more secluded areas where there’s less of a likelihood that someone with a camera, hiding in a bush, might be tracking down their movements or, when city testing or highway testing are on order, they wrap the vehicle in question in as odd a camouflage pattern as possible. 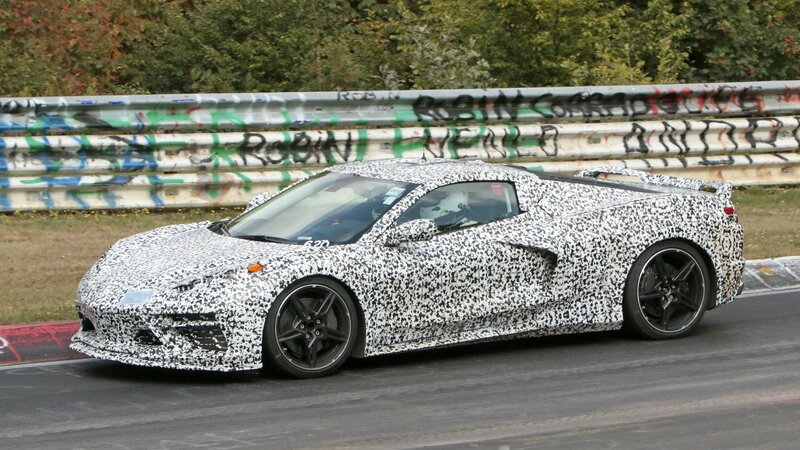 The point of the camo is to deter those that try to pick out the new model’s key aesthetic features that differentiate it from the older one or, in case of brand-new standalone models, to make it hard for folks to figure out whether or not that model is bringing with it a new design language or not. Basically, most often, it’s a game of hiding your hand in plain sight. 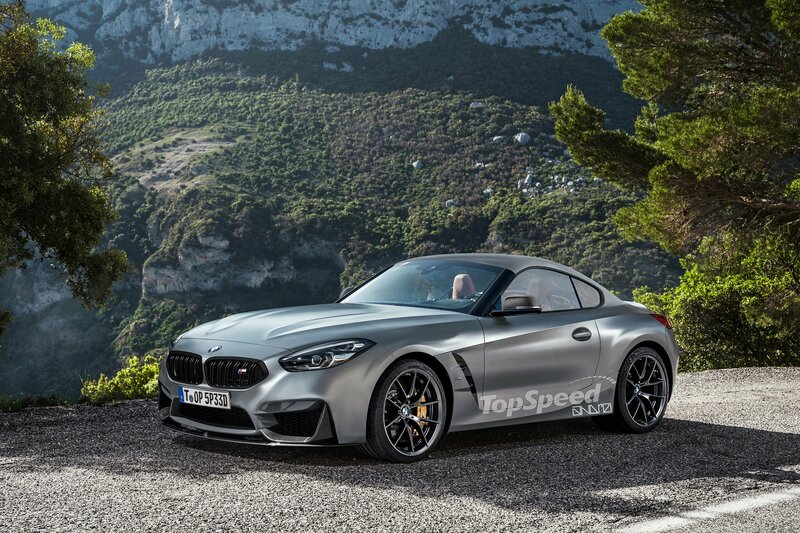 This time, though, it seems like an Australian automotive outlet got its hands on some leaked images. We know that the T6 generation of the Ranger built for international markets (although it did debut in the U.S. as well in 2018) was conceived by Ford Australia and, most probably, the engineers Down Under are now working on the upcoming international model because the T6 has been around since 2011 although it received a facelift in 2015. Obviously, with the T6 Ranger arriving in the U.S. last year and selling well, don’t expect what you see in these pictures to spot rolling down American roads pretty soon. 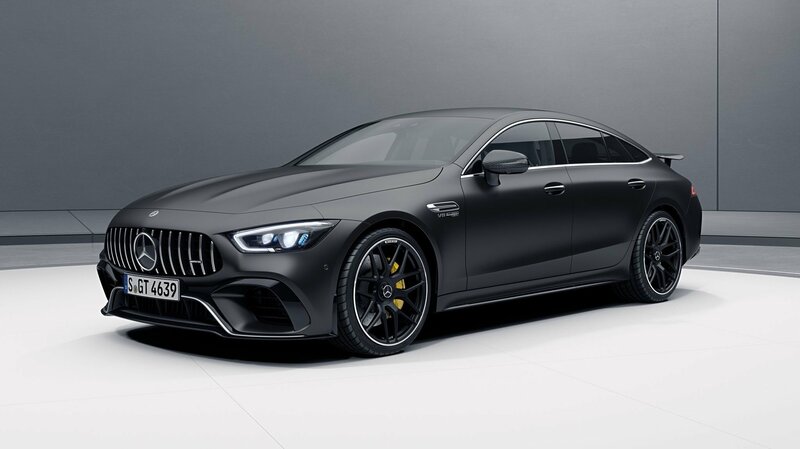 The Mercedes-AMG GT 4-Door Coupe gets even more exciting with this new aerodynamic package. Just when we thought that the high-performance sedan could not blow our minds anymore, the automaker decided to slap it with an aerodynamic package and leave us drooling. 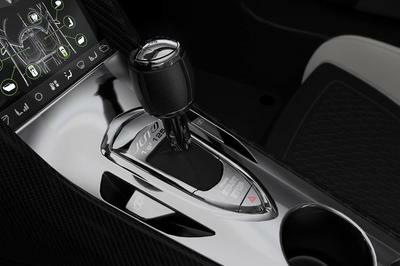 And, what’s even better – this is available on every Mercedes-AMG GT 4-Door Coupe trim. 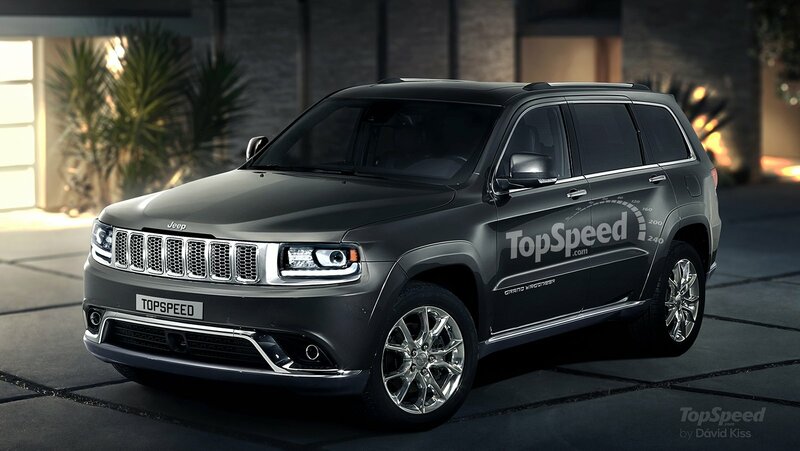 Will the Jeep Wagoneer Serve as Home for FCA’s New Inline-Six aka The Tornado? 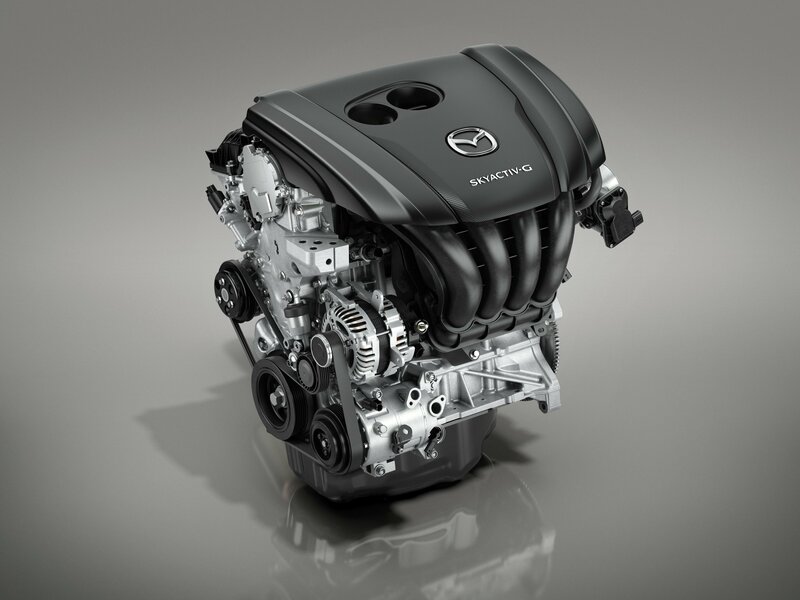 It’s been rumored for quite a while that the Fiat-Chrysler group is pouring resources into a new six-pot engine and the latest reports tell the tale of a compact engine that will be able to fit on a multitude of platforms and models from the automakers that sit at the FCA table. 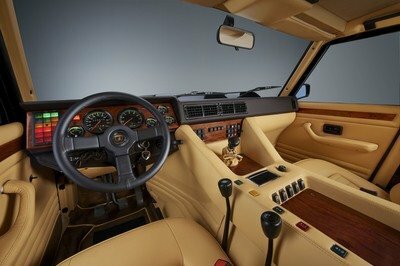 Bentley, one of the world’s most sophisticated and luxurious marques, has collaborated with second-year design students from the Royal College of Arts (RCA) to envision its future. 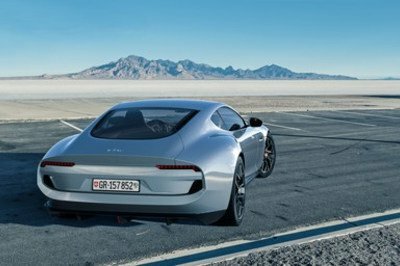 The students were asked, “What will British luxury mean in 2050?” Out of the 24 responses, four were selected by the lecturers at the college and the Bentley Design Team.